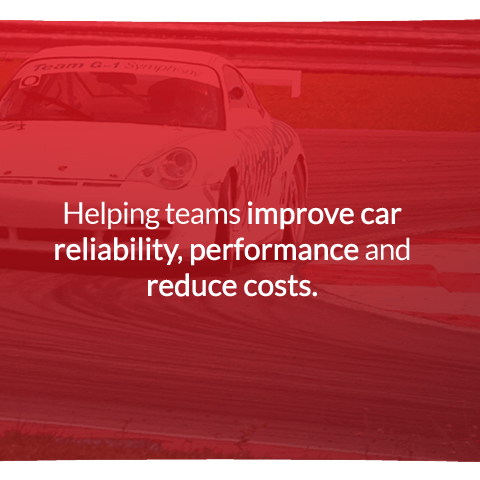 Helping teams improve car reliability, performance and reduce costs. LifeCheck tracks the use of parts through their whole lifecycle, and makes it easy to use this knowledge to build a more reliable and safer car. 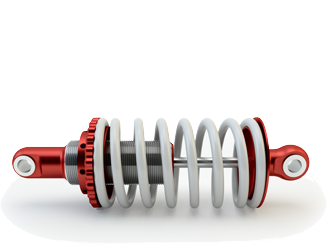 LifeCheck helps locate the newest, least used or worn parts, enabling teams to optimise their car builds for racing, while lesser parts can be used in testing. 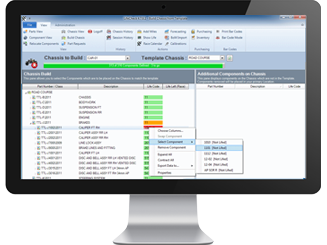 LifeCheck helps optimise valuable parts inventory to ensure all components are fully utilised, reducing waste. Come and visit us at the Performance Racing Industry Trade Show 2016, at Booth 4049, between 8-10 December 2016 at the Convention Centre in Indianapolis, USA. It's our second time exhibiting at the PRI Show and we will be showcasing the latest version of LifeCheck.. Using LifeCheck has drastically improved our ability to accurately monitor part mileage, and has without a doubt prevented mechanical failures since its implementation. Trenchant Technologies' responsiveness and desire to make LifeCheck work effectively with our company has been an invaluable asset. 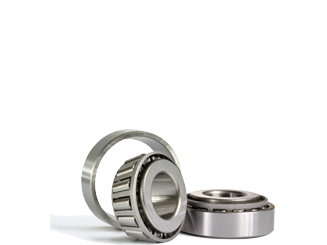 Component lifing is becoming ever more important for managing performance, safety and costs, within all sections of motorsport. Maintaining accurate component lifing records for an ever increasing inventory of life critical components, across multiple chassis is a significant challenge for motorsport teams. So too is getting the most out of your lifing data to inform your race strategy. LifeCheck has been tracking millions of components across professional motorsport teams since 1995, when Race Engineer John Burridge first developed it for, and with, Formula One teams. Since then it has continued to evolve to meet the demands of F1, INDYCAR, World Rally Championship, Champ Car, Le Mans, Touring Car, GT Racing and International Motorcycle teams across motorsport. 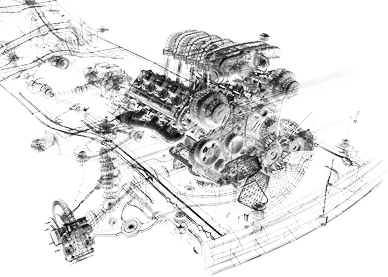 Having been developed by people with an engineering background, LifeCheck demonstrates an innate understanding of the challenges faced daily by personnel tasked with managing component lifing within a motorsport engineering context.